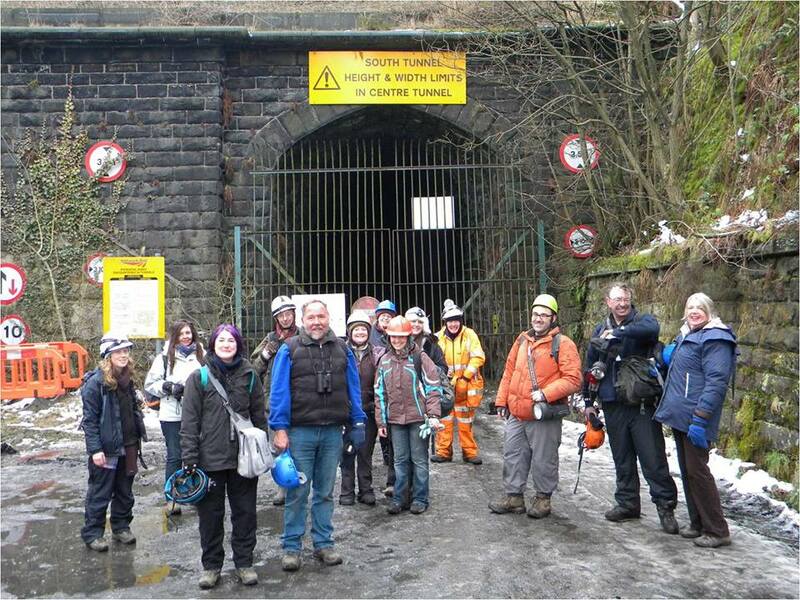 Welcome to the South Lancashire Bat Group. The primary objective of the group is to protect and conserve bats. In order to do this we must also preserve their roosts, hibernacula, feeding grounds and the surrounding areas and to do this, it is important that we learn as much as we can about these fascinating creatures and raise public awareness about the bats and the threats they face. Our group is made up completely of volunteers some of whom hold specialist licences which means we are able to provide a wide range of surveys, checks and roost visits. Throughout the year, particularly during the summer months when bat activity is high we lead a number of bat walks and talks, as well as attending different events with our gift stall. Our group also has a specialist team of carers who are able to provide care and rehabilitation to grounded and injured bats (please visit our Help! I’ve found a bat page for more information).